Through the looking glass: Smartwatches for a period suffered from a lack of purpose. Many, myself included, believed this would lead to their irrelevance but as NPD highlights, it was one key feature that prevented this from happening. As a result, smartwatches experienced strong growth in 2018 and seemingly have a bright future. Smartwatch sales in the US increased 61 percent in the 12 months ending November 2018, generating nearly $5 billion in sales according to The NPD Group's new Smartwatch Total Market Report. Younger consumers ages 18-34 are largely responsible for the segment’s growth. NPD’s Consumers and Wearables Report found that 23 percent of adults in this age range now own a smartwatch, up from just 12 percent in December 2017. Apple continues to lead the way in the US. Along with Samsung and Fitbit, the three brands were responsible for 88 percent of unit sales in 2018. Traditional watch makers like Fossil and fitness brands such as Garmin are also working to grow their market share, the research firm said. 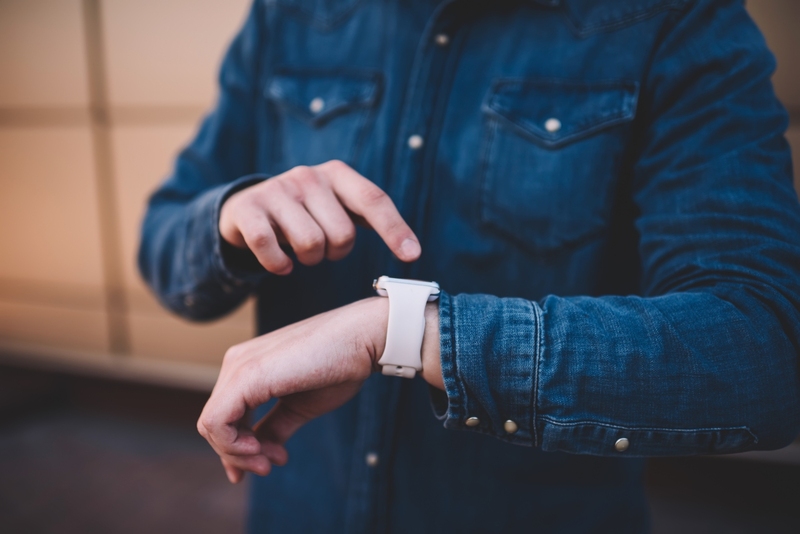 Weston Henderek, director and industry analyst for NPD Connected Intelligence, said smartwatch sales gained strong momentum over the last 18 months, proving the naysayers, who didn’t think the category could achieve mainstream acceptance, had potentially judged too soon. A key tipping point, Henderek said, is the ability to be truly connected via built-in LTE without the need to have a smartphone nearby. Consumers “now recognize the value in being able to complete a wide range of tasks on the device including receiving notifications, messaging, accessing smart home controls, and more,” Henderek added.